The fifth generation telecoms service (FiveG) is not yet operational. Technology companies are still doing research on this. 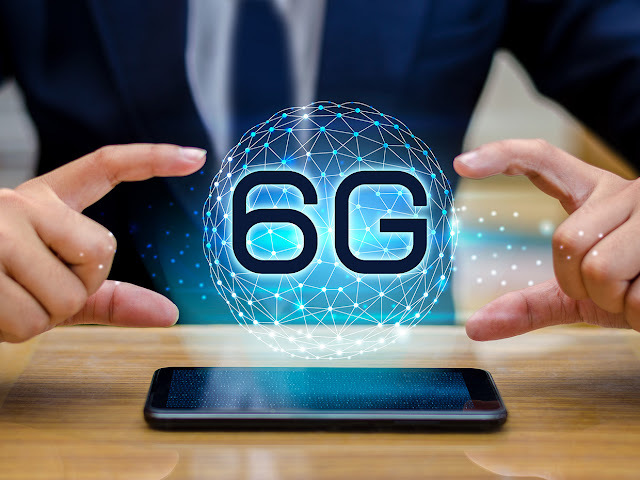 China announced its decision to introduce Six-G.They claim that it will launch the world's first Six-G (Sixth Generation). The Chinese government is pushing for all the preparations for this. People still have not got the 5G handset. But China is telling the world its next step. The Chinese government hopes that in the beginning of the year 2030, the Six-G services will be launched in their country. Su Jane, head of the Five-G technology research group of the Chinese Ministry of Information Technology, said Beijing has begun its initial work with Six-G in this year. The work started in March. As the first country in the world, China has started work about 6-G.
Su said, work will begin officially in 2020 with the Six-G operation. And by 2030, China government has a plan to launch a large-scale Six-G network. 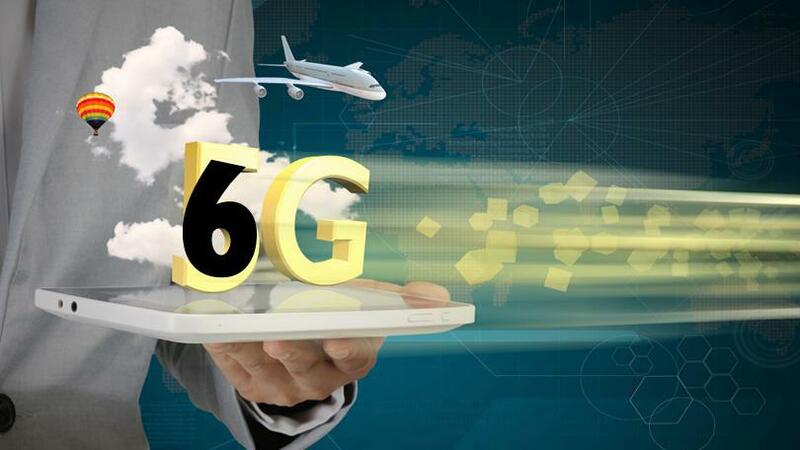 A joint report by the Global System for Mobile Communication Association (GSMA) and the Global TD-LTE Initiative (GTI) has said that currently three Chinese mobile companies are conducting experiments in Six-G network. The plan of this year is to find out the research, development and network strategy of Six-G technologies. There are three app views on Five-G: large bandwidth, short delay and broad connection.In Six-G connection they believe it can achieve good applications in three situations.In Six-G,internet speed can reach up to 1 TBP (terabyte) in the world. This means you can download 100 movies in a second. However, the University of Surrey researchers get the benefits and speed of the Internet in Five-G. But it started in the laboratory, not everywhere. Experts expect that, the Five-G features will start using in 2019 in the world. The concept of wireless communication will be cleared by the fifth-generation wireless industries system . Although 2030s seem to be far away for many people. It seems to many people, the goal can not be reached within this time. But in this year's Mobile World Congress, Veronan executive Andrea Caldini indicated, when the work started on the development of the Four-G, nobody thought of about snapchat. But it has been. According to Su Jine, the comparison can be done more effectively in the Five-G rather than in the Six-G. The study of new Six-G in China indicates the advancement of their technology over the other countries. According to Deloitte, China is ahead of the United States with FiveG.